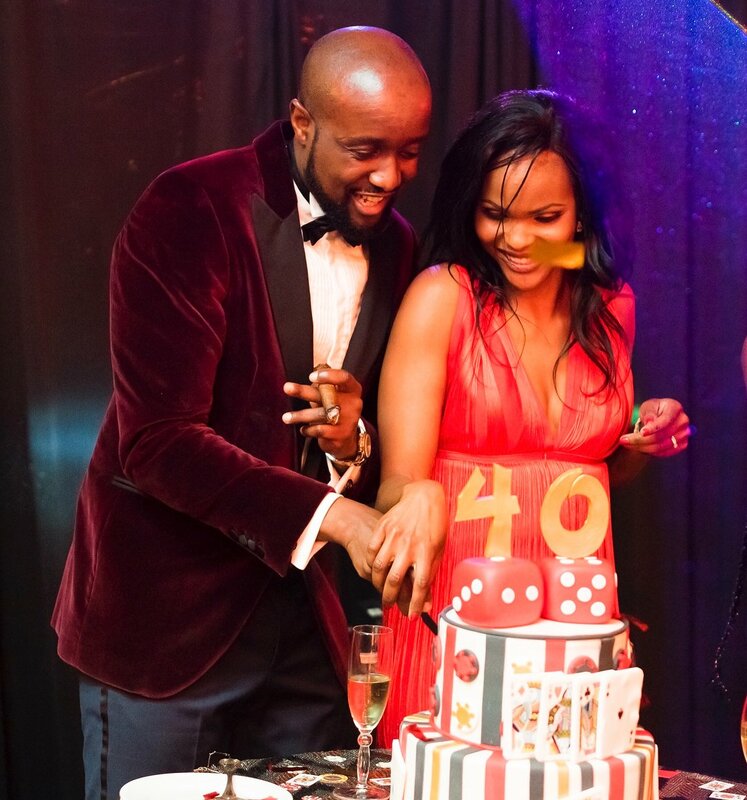 SportPesa CEO Ronald Karauri celebrated his 40th birthday over the past weekend. 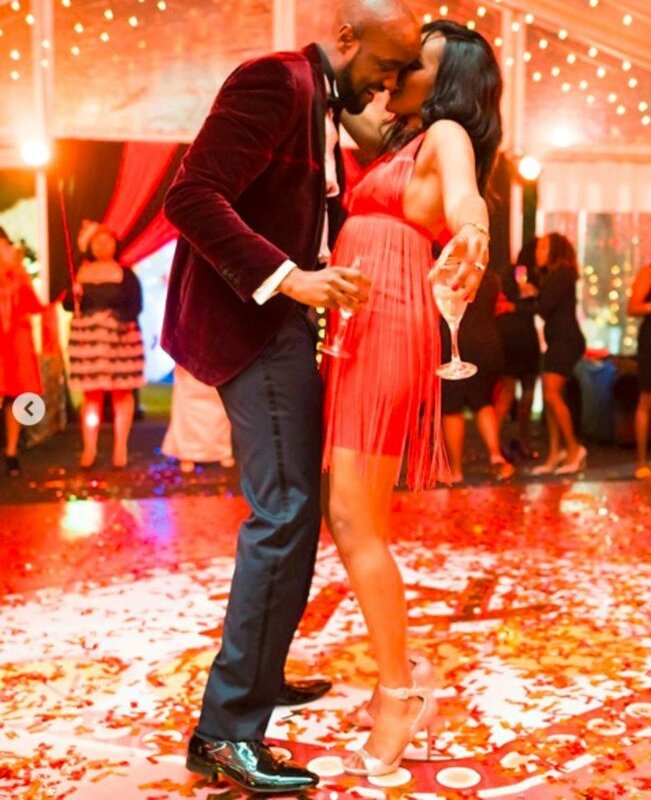 His wife Ruth Karauri showed off impressive dance skill at her husband’s birthday party, and now we know why. 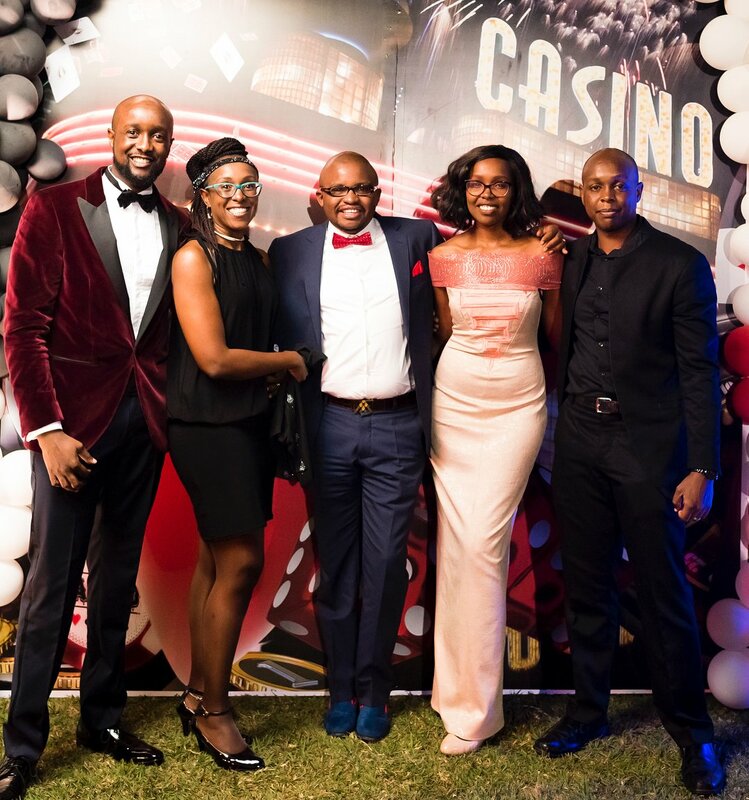 Karauri treated friends and family to an exquisite birthday party that was held at a casino. 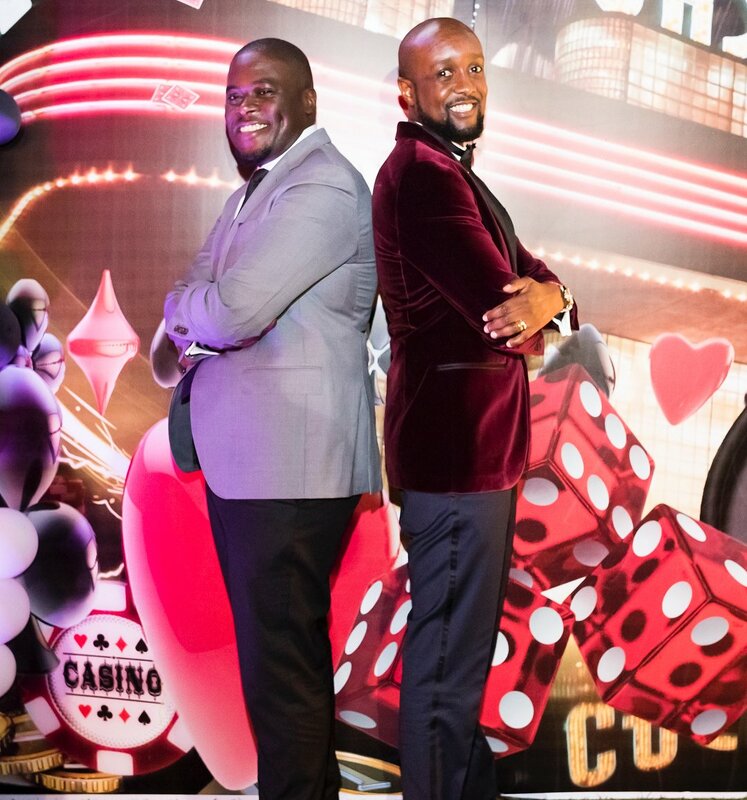 Nairobi Senator Johnson Sakaja, DJ Stylez, DNA were some of the big names that attended Karauri’s birthday. 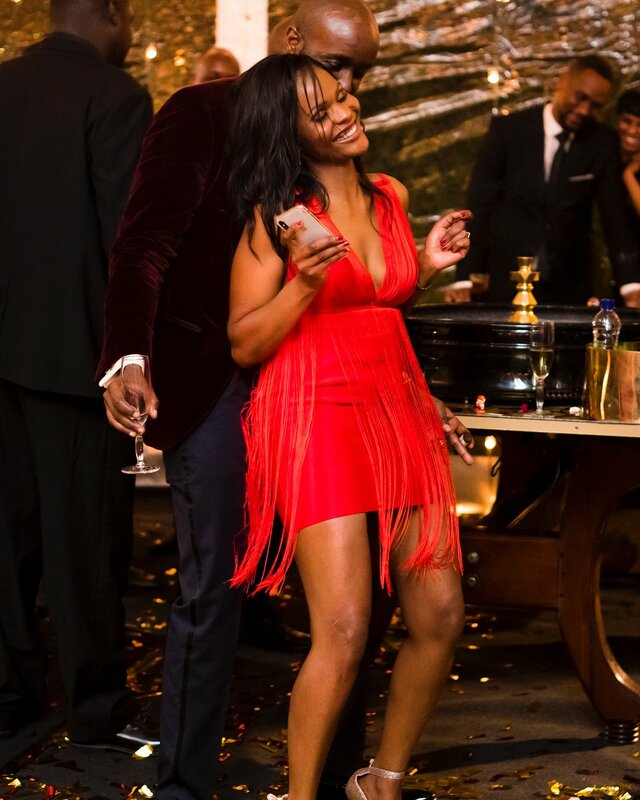 Karauri’s wife showed impressive dance skill during her husband’s birthday bash. 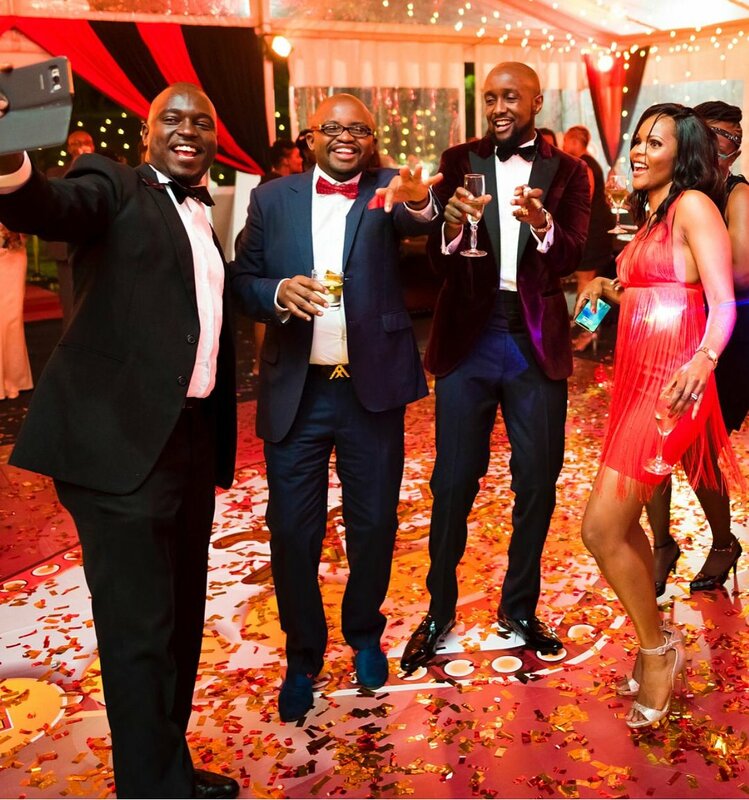 The SportPesa CEO reveals that his wife went over the moon right after he told her some sweet romantic words. “Right after I told her ‘Baby, uko juu kama kamba ya kujinyonga’ Special thanks to my Queen for making my day special. Thank you Captain Ruth! 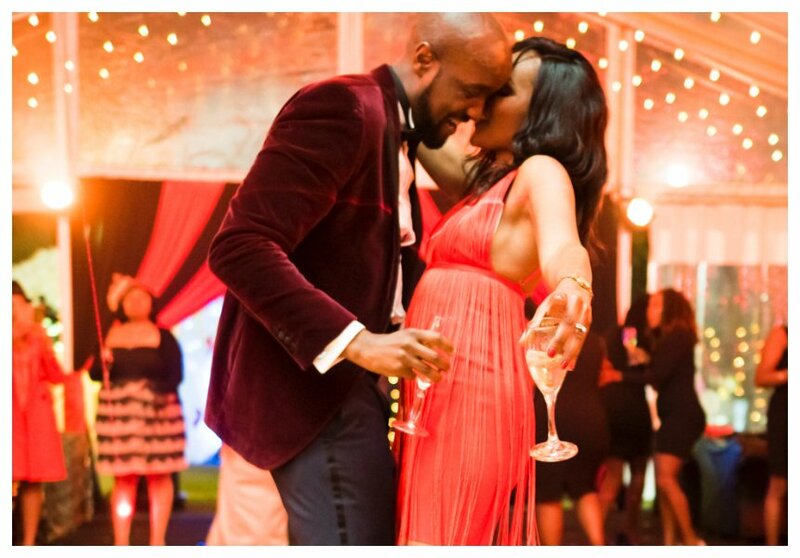 ,” Ronald Karauri captioned a photo of his wife and him dancing.